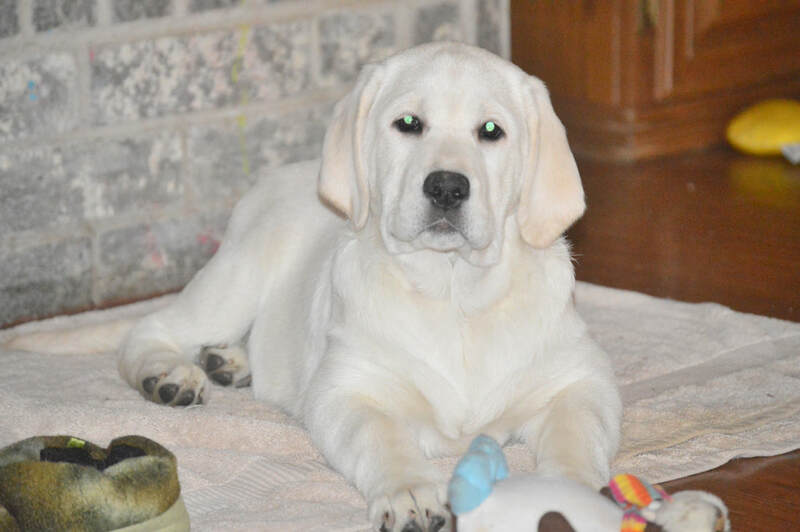 All our adorable dogs comes from AKC (American Kennel Club) show, hunting and field bloodlines, we carefully plan any litter we may have; we breeds the English type Labrador Retriever. Our puppies make wonderful pets, having the calm disposition and friendly personality English Labs are know for, we specialize breeding quality light Yellows "white" and Blacks Labs. All our puppies are AKC registered. 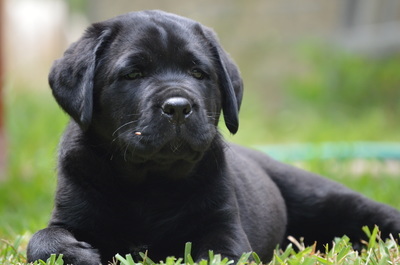 Please enjoy visiting our website, take a look around and see our dogs for yourself, feel free to read more about us and contact us with any additional question. Thank you! 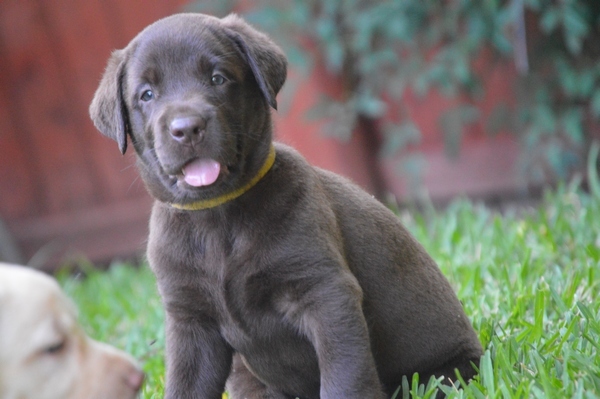 True Labrador Retrievers are Yellow, Black and Chocolate Only!